one ounce, half-ounce, quarter-ounce, and one-tenth ounce. More convenient than bullion bars. Backed by the United States Government for weight and content. 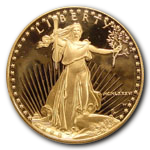 American Eagles are easy to buy, own, and sell. 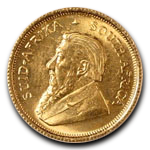 The first legal tender bullion produced in Europe and the first gold coin issued in the new Euro currency. 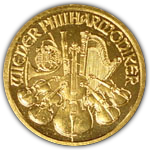 The Austrian Gold Philharmonic has been minted at the Austrian Mint in Vienna for 800 years. It is 99.99% pure. 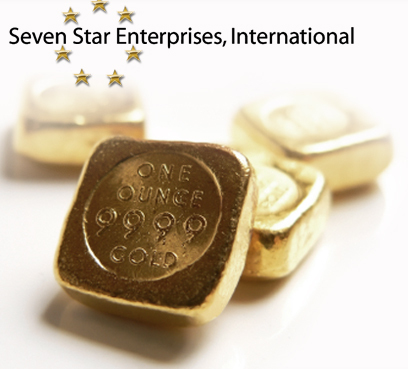 The worlds first investment coin to achieve 99.99% purity. 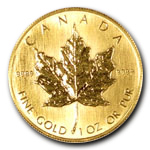 Made by the Royal Canadian Mint and struck with the distinctly Canadian Maple Leaf design. 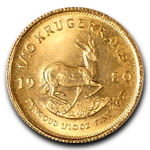 The most widely owned bullion coin in the world. 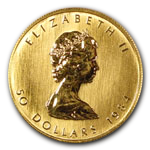 46 million ounces have been in circulation since its inception in 1967.